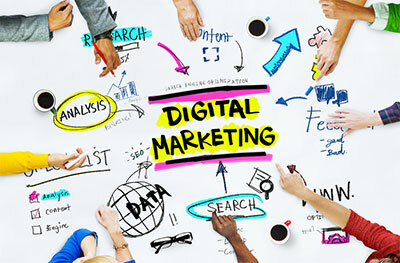 Digital marketing promotes brands, builds customer preferences and increases sales through digital channels such as search engine optimization (SEO), search engine marketing (SEM), content marketing, video/content automation, e-mail direct marketing, social media marketing and any other digital media channels. Digital marketing differs from traditional marketing because it enables your organization to analyze marketing campaigns. By knowing what is being viewed, how often and for how long, sales conversions, etc., you can basically understand what is working and what isn’t in real time. Digital media is an ever-growing technology that brings entertainment, news and social interaction right to your fingertips. Consumers are not only subjected to what you say about your brand but what the media, family, friends, colleagues, etc. are saying as well. Your customer wants to work with a company they can trust, a company that understands them, and one that offers products or services that are specifically designed to their needs. "Three-fourths of marketers planned to increase strategic efforts on social media and social networking sites this year, with 68% also focusing more on SEO and 63% on blogs."